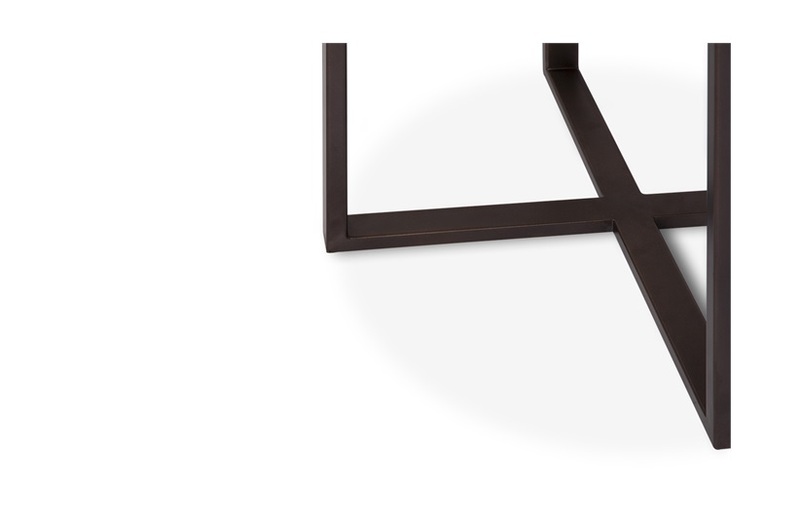 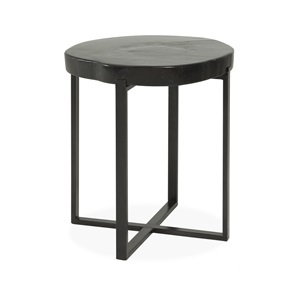 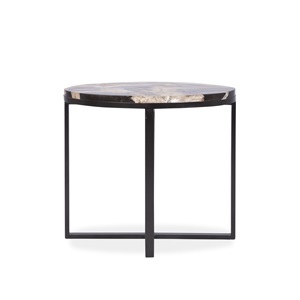 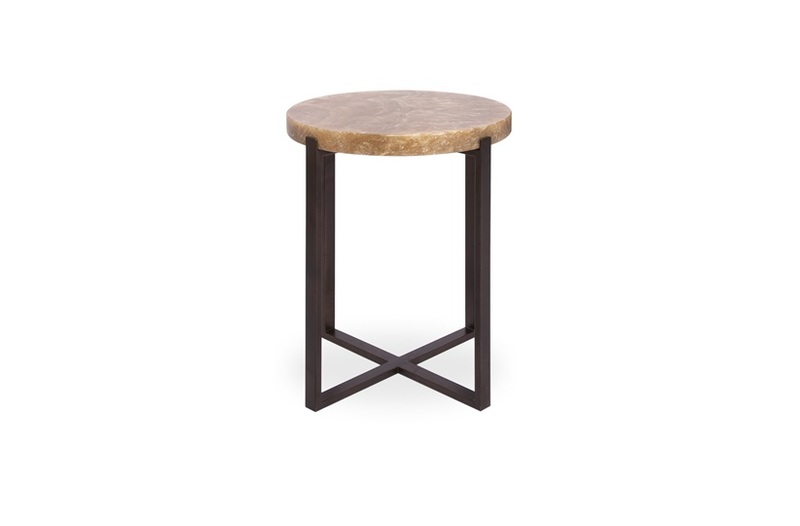 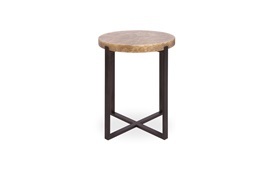 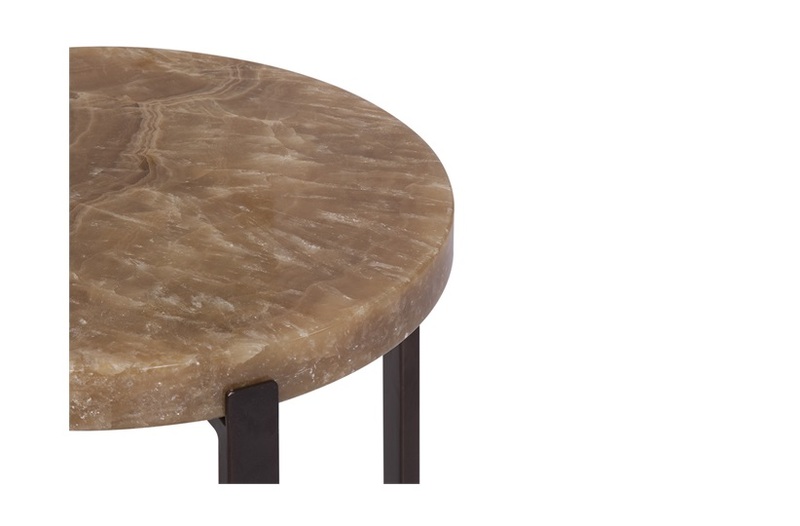 The Petra Side Table combines Grecian-inspired elegance with modern design. 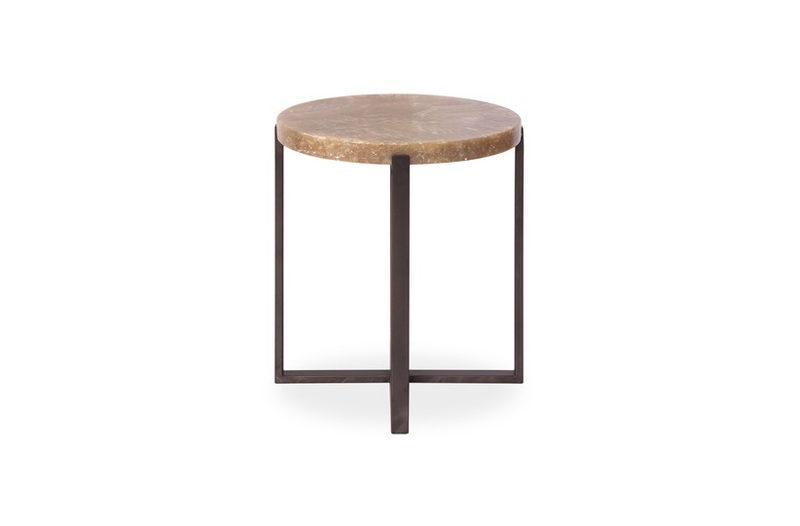 Featuring polished petrified wooden table top and sleek stainless steel legs in a powder coated copper base, this piece has a sense of timeless appeal, with a distinct hint of 1960s inspired urban style. 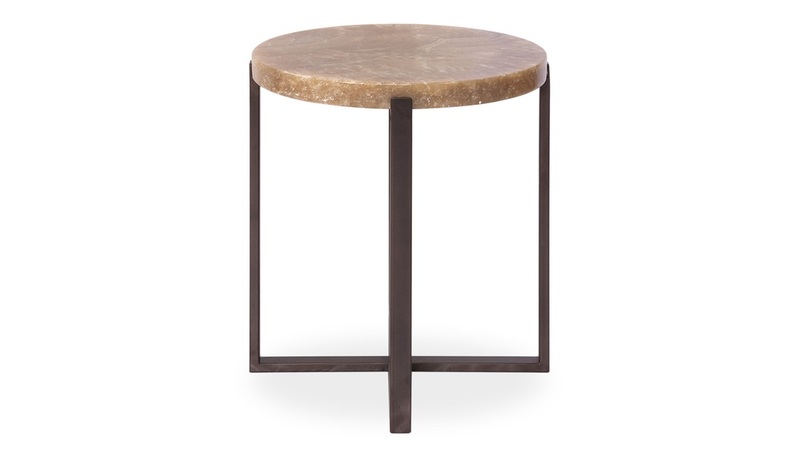 With smooth, tactile surfaces and strong, geometric forms. Each piece is completely unique and examples can be seen in our showroom. 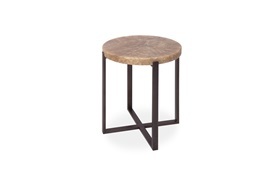 MR-PETR-005-001 Please note: As this product is made of petrified wood, natural chips, cracks and signs of wear are inevitable due to the nature and make of the product. 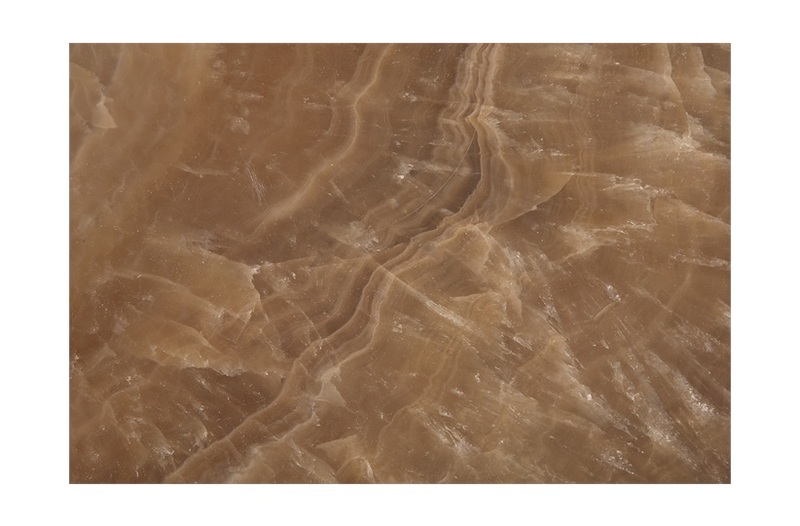 The table top is susceptible to natural indentations and the surface may not be completely smooth. 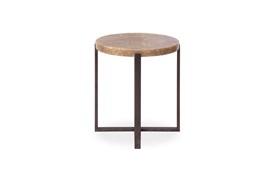 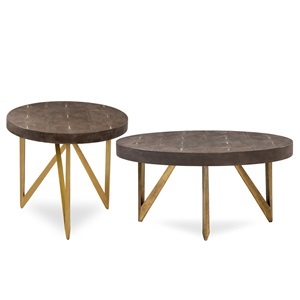 The product images displayed do not reflect the fossil table you will receive as each table varies in shape and form. 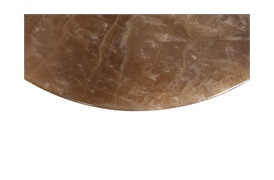 All fossil tables are one of a kind, so no unit is exactly the same as they are one off and unique pieces. 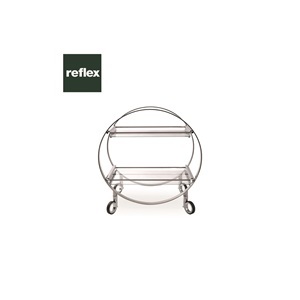 We cannot guarantee the same finishes as shown in the product images.